Factor-based investing is nothing new. The idea that certain shares will give higher returns over time is the premise behind the entire asset management industry. Absa’s newish range of factor-based ETFs are as interesting for their weighting as their methodology. In this episode, we talk about whether factor-based investing has a place is passive investing. I hate to do this to Sean, but the ABSA TFSA account has a minimum brokerage of R15, so this spreadsheet is in error, and you are still better off going with EE either way (lump sum or monthly) by a whole R34.50 per annum. That’s a free glass of wine right there! Free wine gets you a win of the week. Antoine discovered something in his dad’s RA that I didn’t know about. Anyone else notice this? He wanted to know the reason for multiple endowments and investments, taking interest free loans from one and investing it in another. I confirmed with the product manager again that there are no benefits doing things this way. I believe these guys keep on lending and reinvesting the same money, because for every new investment, they generate a commission. So the difference is R164 644,08, which means every time they generated a R50 000 commission for a new 10 year investment, with the same money, my dad is R164 644,08 poorer. There was no real value added, they probably just get their secretary to send my dad some forms to sign. It would have been better for my dad if they just took the same cash out of his pocket every time. If you had R10 000 per month to invest, what would be the ideal split between putting money away for retirement vs. implementing/maintaining an aggressive investment strategy? Buying an RA has obvious tax benefits, but might be limited if one is seeking more risk. 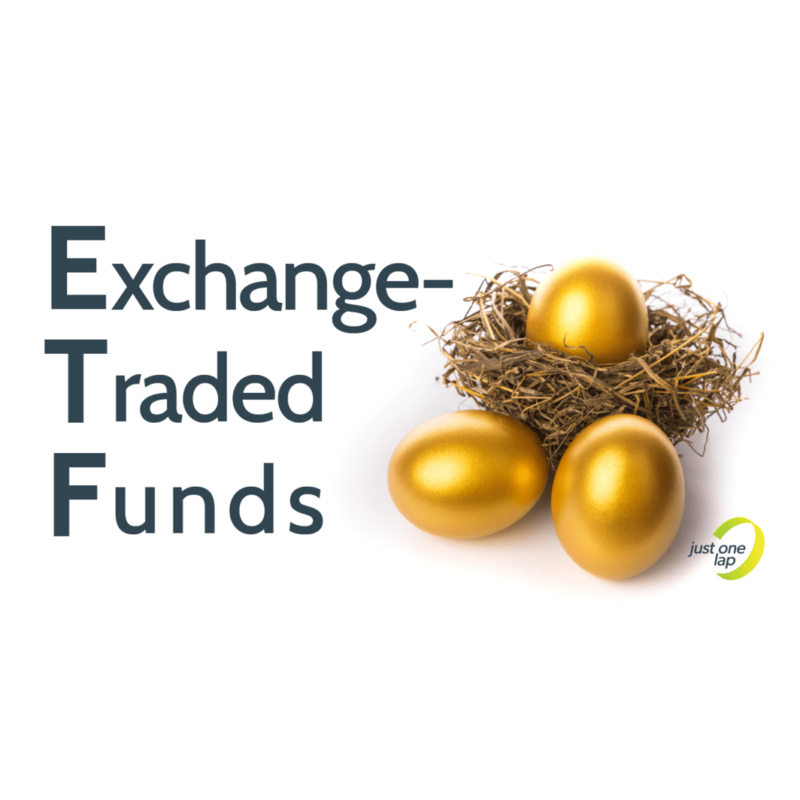 Buying ETFs via a TFSA, which is obviously tax free and less risky. And, buying single stocks (equities) either locally and/or internationally. The responsible adult would lean more towards the RA and TFSA, but the risk-reward-seeking side of them wants to put everything in single stocks (equities). How do you balance the risk in this scenario? Phemelo (who was a book winner) made a difficult choice about a car. I’ve been battling to make a decision. We bought an SUV 2 years ago. Because service plan expires, we needed to make decision. 4.KEEP THE CAR, SERVICE IT YOURSELF AND DRIVE IT until the WHEELS COME OFF. We decided to go with friends’ advice to keep the car and drive it till the wheels come off. I feel I need to celebrate making this decision. Hopefully it will pay dividends in years to come. Tshepo has a question about over-the-counter shares. I was introduced to the word but not the research. Do you need lots of money or can an average Joe also get into it? I am looking at a company called Equity Express. Jonathan said women with kids are excluded from the podcast because of the swearing. We asked you what you thought. Madelyne, Ronel and Chris said they don’t like the swearing. Tim says he doesn’t like it, but if we must he doesn’t want bleeps.